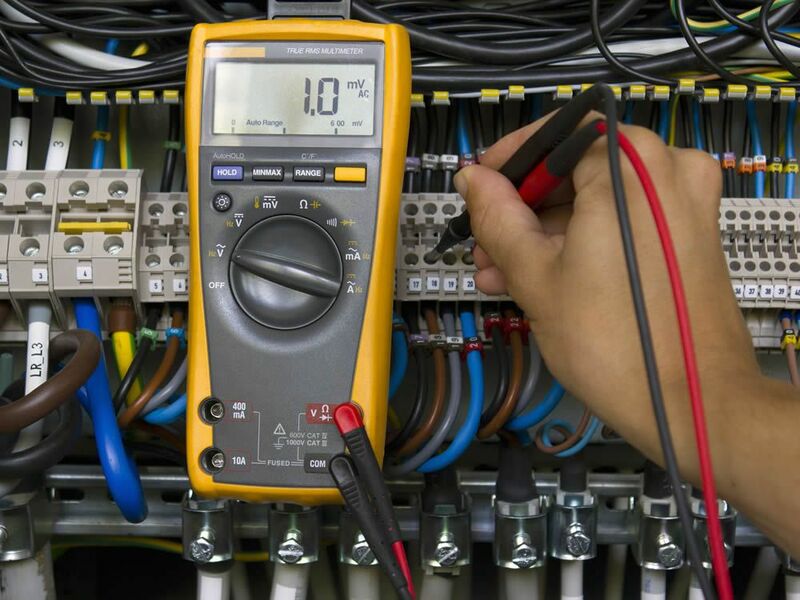 Dobeli Electrical have our own team of fully qualified electrical contractors with extensive experience when it comes to commercial properties and industrial projects. switchboard upgrades for commercial and industrial installations and maintenance. 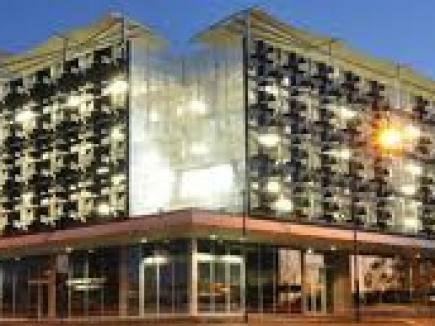 Bendigo's leading team of professional fully qualified Commercial & Domestic Electricians. 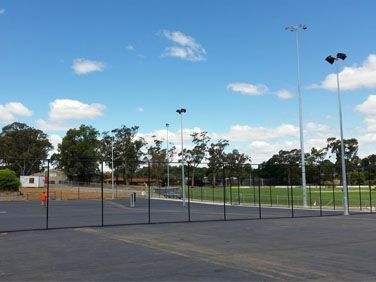 We've covered ALL of Bendigo 24/7 for over almost 20 years. Our vast experience in all facets of electrical contracting and our dedication to servicing our customers needs in a timely and professional manner has enhanced our reputation in the local community as the preferred electrical contractor when it comes to commercial projects for local government and the private sector Whether you require regular Maintenance or a one off project Dobeli Electrical can provide you with the right contractors for the job at hand. Talk to us today about your requirements for the successful outcome of your project.